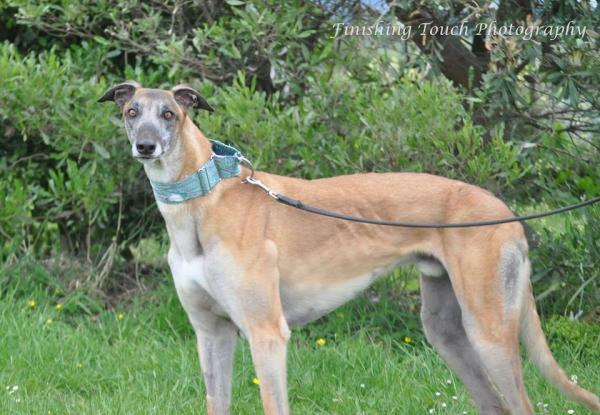 Bentley is a lovely dog who will need time to settle in his new home. He is very friendly but needs direction and to be shown the ropes of pet life. He tried very hard to please, is lovely with small dogs and other farm animals. Not suited for a busy family or one with young children. With a bit of time and patience Bentley will blossum into a fabulous friend. He is a very special dog in need of a very special home.